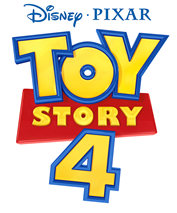 Check out the Toy Story 4 official trailer! I know you can't wait to see the next chapter of Toy Story! We're already counting down the days! 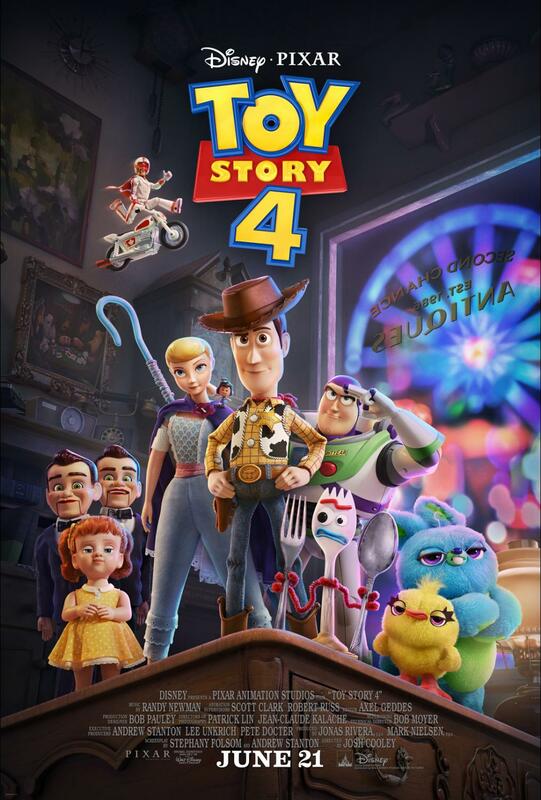 Which Toy Story character has been your favorite so far? Find my answer in the comments.